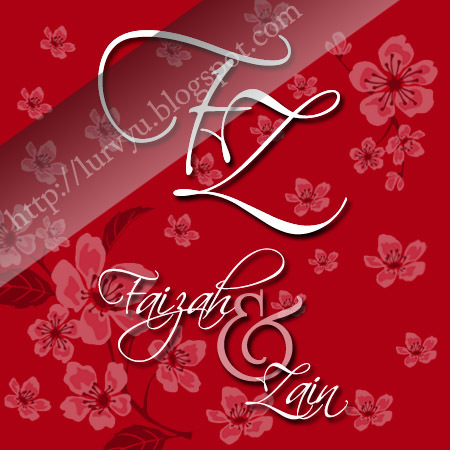 I did a wedding monogram for Faizah and her fiance, Zain. She requested to have an image of my order page background as their monogram background with their initials and name. Sounds cool! Here's the wedding monogram for them. I'm glad that they love the design. 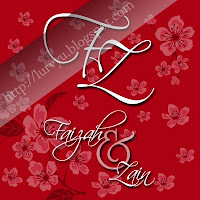 Thank you for your trust dear..
To Faizah and Zain, all the best for your wedding preparation! 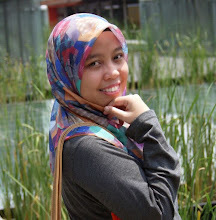 hehe red feverete colour tunang saya hk3 :P thank you !